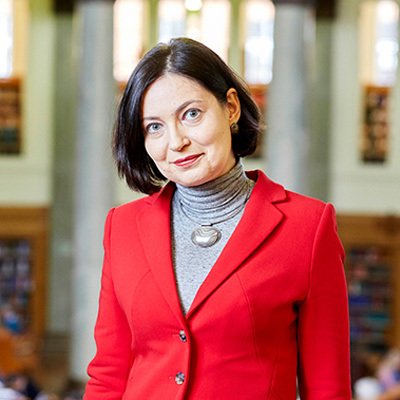 Professor Emilia Jamroziak is currently a recipient of an Invitational Fellowship for Research in Japan from the Japan Society for the Promotion of Science at Okayama University. 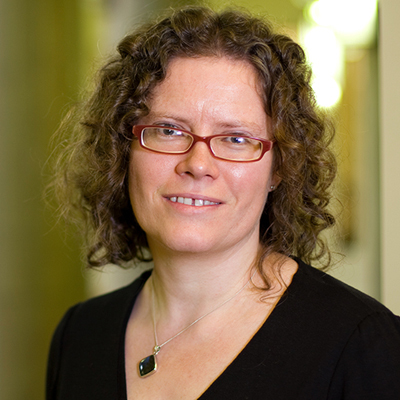 Emilia Jamroziak (Professor of Medieval Religious History, University of Leeds) is a recipient of the Invitational Fellowship for Research in Japan as a guest of Dr Toishio Ohnuki (Associate Professor in the Graduate School of Humanities and Social Sciences, Okayama University). The Fellowship is sponsored by the Japan Society for the Promotion of Science (JSPS). JSPS strives to provide comprehensive support for researchers who boldly take on challenges that spur the pioneering of knowledge across the humanities, social sciences, and natural sciences. Dr Ohnuki's research interests include Medieval Europe, the Cistercian Order, and churches and monasteries. Similarly Jamroziak's areas of expertise include Medieval religious history from the 12th to the 15th centuries, monasticism, and the Cistercian order. Invitational Fellowships provide overseas researchers who have excellent records of research achievements with an opportunity to conduct collaborative research, discussions, and opinion exchanges with researchers in Japan. This programme is intended to help advance the research activities of overseas researchers while promoting advanced research and internationalisation in Japan. The Fellowship runs from February to March 2019. During her Fellowship, Jamroziak will contribute to the two-day international symposium held at Okayama University titled 'Pastoral Care and Monasticism: ca. 800-1650'. 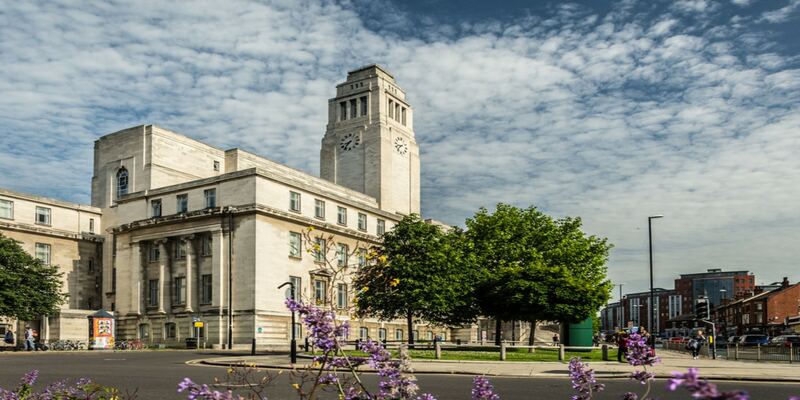 Jamroziak will also teach seminars for MA students at Okayama University on Latin Palaeography, and will deliver a workshop for Early Career Researchers at the Japan Society for Medieval European Studies on how to develop international research cooperation, based on the International Medieval Congress (IMC) at Leeds. 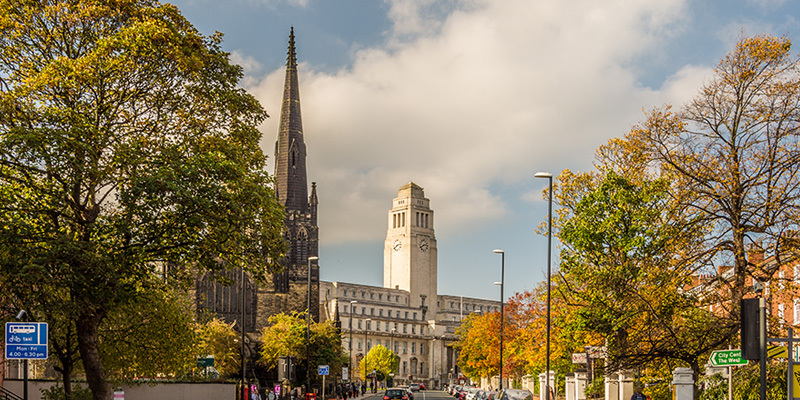 Jamroziak and Ohnuki plan to develop further research collaborations focusing on medieval monastic culture, and to establish regular cooperation between the Japan Society for Medieval European Studies and the Institute for Medieval Studies (IMS) at the University of Leeds. Congratulations to Professor Emilia Jamroziak from the Faculty, staff, and students of the IMS!